And you thought Twitter was just for ‘I’m eating lunch’. I’ve been a user of twitter since its inception and I’ll admit I didn’t get it at first. I mean, why do I want to waste my time telling anyone where I am or what I’m eating for breakfast? Or reading what they eat for lunch? I’ve watched Twitter grow up now for sometime and it has seen some massive growth. So, it cant be from everyone telling everyone else such mundane and useless information. There has to be something here that means so much more. And there is. 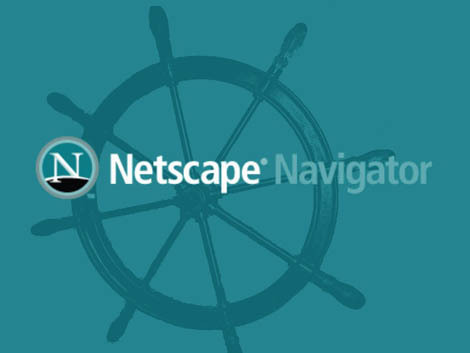 Back in the days when I first jumped aboard the web, prior to the first dot.com meltdown, you had Netscape (R.I.P). I used NS as a place or ‘portal’ as they called it to find out the weather, news, events, movies and other things that was scattered throughout the internet. Actually before NS, I used BBS boards. Useful, but a bit boring and graphically plain and in 1 or two colors, its was sloooow to use and a terrible user experience. But then again, that’s all there was until NS appeared. (Can you say 28k and 56k baud squelching modems)? 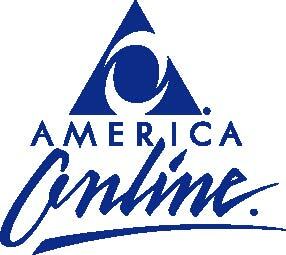 And then AOL and Yahoo came along which was a step up from NS. It started collecting ‘links’ for us. Our browser (netscape) allowed us to bookmark our favorite places so we didn’t forget them. I used to have way too many. And then really simple syndication showed up (RSS) and that was pretty awesome. Sites created an RSS ‘feed’ which was a link of sorts. We then had RSS ‘readers’ and presto, web sites and readers could ‘feed’ us what they updated without us going back to the site to load it up every hour or two. A syndication of information of sorts, quite useful and all of a sudden EVERYONE has an RSS feed. Then we had ‘shared’ bookmarks. The concept of shared online bookmarks dates back to April 1996 with the launch of itList. Within the next three years, online bookmark services became competitive, with venture-backed companies such as Backflip, Blink, Clip2, ClickMarks, HotLinks, and others entering the market. Then Delicious in 2006 along with reddit, newsvine and dig showed up. All of these allowed us to share what we thought was cool and interesting that we found on the web. Collaborative tagging so-to-speak. And then came Twitter. I found that the best way to use Twitter is to consume and drink from twitter and not to necessarily feel so inclined to ‘tweet’ incessantly. With my RSS reader, I have to launch it and peel through (and find) the feeds ‘I’ have chosen to read. With twitter, if I follow people who are smarter than I am, they find things that they ‘tweet’ about and ‘tweet’ them out. Even the ‘re-tweeting’ of things becomes a beacon and new river of new information for me to see and learn from. Think about it – using smarter people and friends to find cool things to discover and read about on the net in just a short 140 character ‘tweet’. No long story to read, a quick blurb and a link. If I think it may be interesting, I’ll read it. Sometimes I don’t even need to read the article – its encapsulated enough in a tweet. And, yes I get to see what is most obvious about twitter delivered to my mobile or ipad, which is the current trends and events that happen somewhere on the planet which CNN and ABC never get to first anymore. Its usually someone with a mobile phone who ‘tweets’ it. 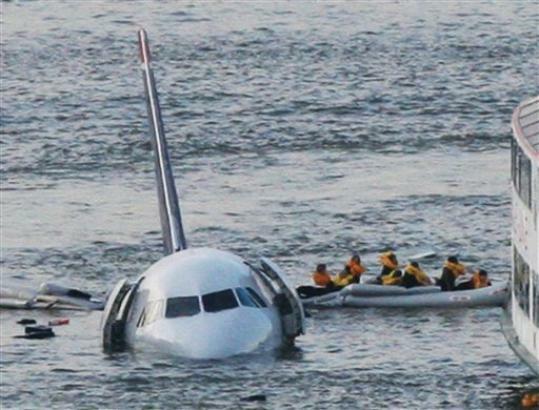 (Think the jet in the Hudson river in NYC). 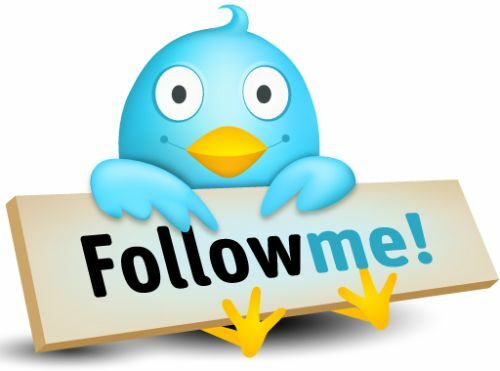 Yes Twitter can be used as a marketing tool and is all the time – sometime too much so. Twitter’s usefulness as a ‘free’ loudspeaker or podium for their services /software/business can work against people more often than not as its abused so much so that way. But as a way to consume snippets of information from around the planet for even short periods of time from people who are experts at one thing or another that you are NOT an expert at, is pure serendipity. There’s no other tool like it today.